With strikingly modern and sleek interiors, this highly regarded property provides all of the comfort and amenities that make traveling easy. A highly regarded property with 364 impressively contemporary and elegant rooms arranged over 26 floors across the street from the Forum and the Conference and Convention Center. 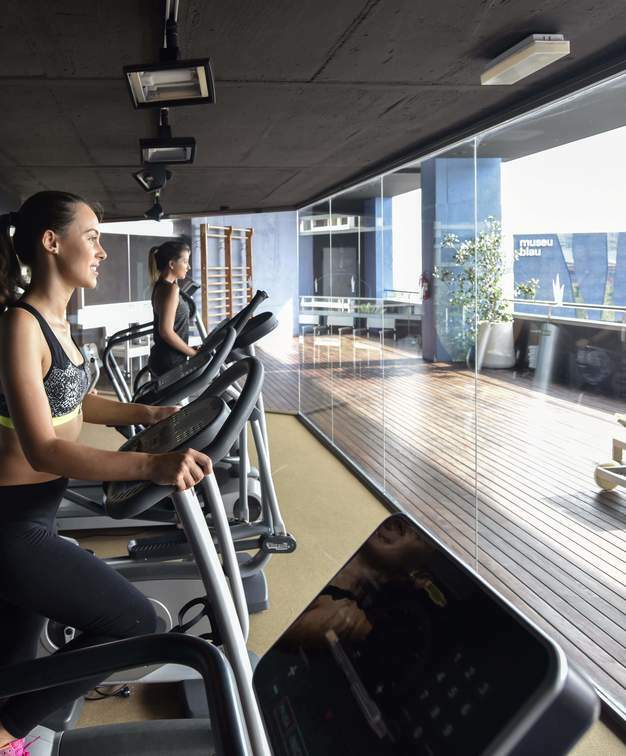 With a modern business center, a stunning 18m outdoor swimming pool overlooking the sea, a Spa, multiple bars and restaurants and proximity to Diagonal Mar shopping, this is a hotel which beckons guests to live life to the fullest during their stay. Like the rest of the hotel, the 364 rooms are modern, chic and fitted with furnishings of the highest quality. Most of the rooms in the hotel have incredible city views of Barcelona or of the Mediterranean ocean. “Hotel location is excellent as very close to the beach, Metro station and shopping malls yet 15 minutes away from the busy city. Clean and comfortable hotel." 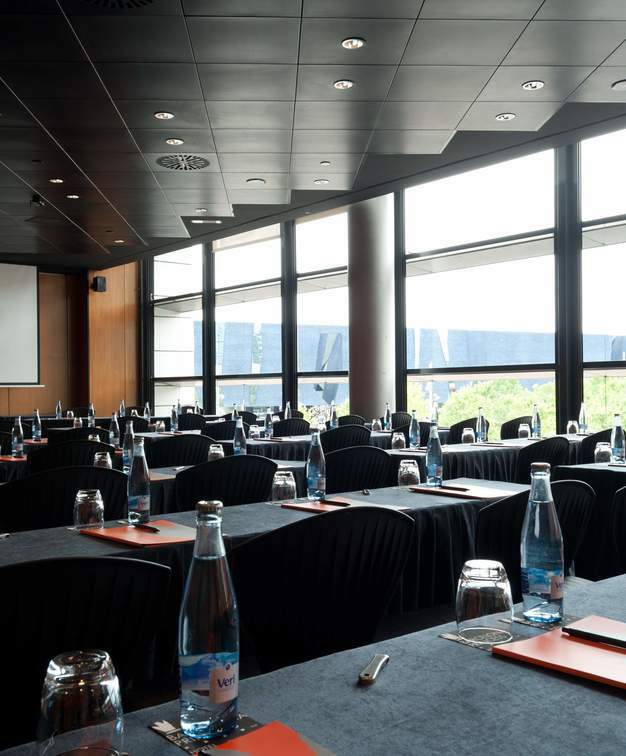 This is one of Barcelona's top conference hotels featuring six modular rooms that can be set up to suit different needs. All rooms provide state-of-the-art technology and equipment and there is also a business center with computers and complimentary printing. Four of the rooms are flooded with natural light year-round which makes this a perfect location 12 months a year. 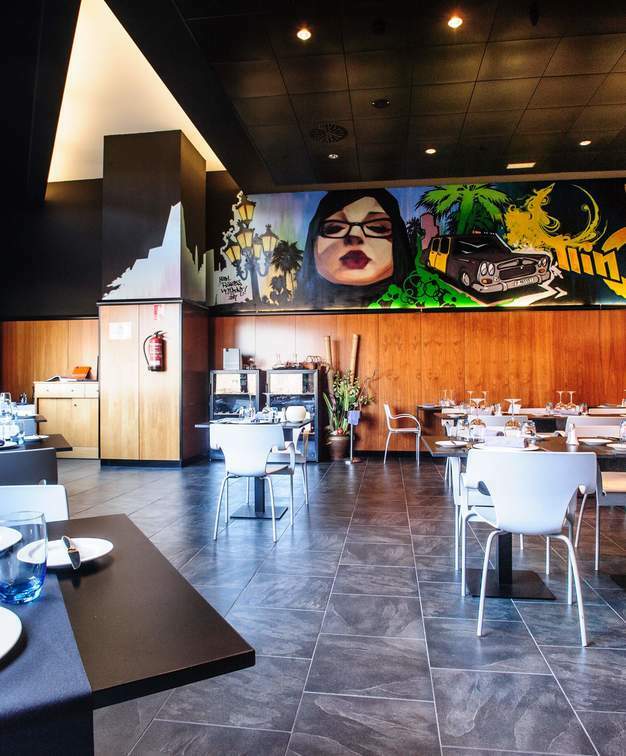 The Hotel Barcelona Princess houses two restaurants N1, with exceptional views and a pleasant light atmosphere where guests can eat breakfast and other meals throughout the day, and the Estrella Restaurant, a smaller cozier concept which is perfect for a business dinner. Additionally, the Hotel offers 3 bars but the must-go-to bar is the stylish Princess Crown on the 23rd floor offering patrons jaw-dropping views. There is no shortage of leisure facilities at this hotel! Guests can choose from two heated outdoor swimming pools, the Spazone Spa and Fitness center, with a gym and sauna, jacuzzi and massages.